From a very young age, Marissa knew she wanted to be an attorney; mainly a family law attorney. She was born in Las Vegas, NV to an American father and a Mexican mother. Regretfully, her parents' marriage and relationship was plagued with quarrels and disputes that eventually led to a bitter divorce shortly after Marissa was born. However, it is the post-divorce issues that Marissa remembers the most; disputes as to visitation, child support, parenting styles, and removal to another country. Marissa knew who and what a "lawyer" was by the time she was five; she also knew that her parents relied on their lawyers to resolve conflicts. Today, Marissa is a problem solver; an advocate for clients. Marissa is well versed and experienced in family law and divorce, but it is Marissa's life experiences that have transformed her into a zealous family law attorney. Lidia E. Serrano has been practicing law since 2001. Lidia graduated from Chicago-Kent College of Law in May of 2001 and from DePaul University in June of 1996. Despite having grown up in Chicago, Illinois, Lidia decided that she wanted to live and practice in the Fox Valley area. 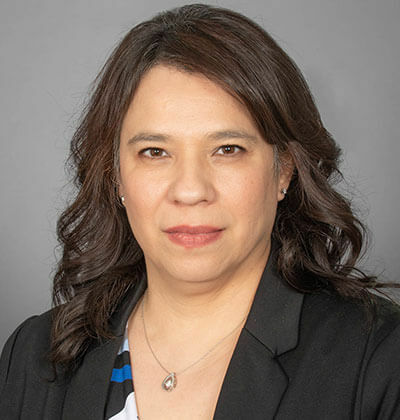 In 2000, just prior to completing her legal education, Lidia and her husband moved out to the Fox Valley area and have lived in that area ever since. Lidia first started her practice as an associate at a law firm in Aurora, Illinois. A year later, Lidia established the Law Firm of Aguiñaga and Serrano. In the last twelve years, Lidia and her partner have grown their firm and practice to provide a wide range of services to their clients in the Fox Valley area. Lidia is proud of the service and representation she and her partners offer. 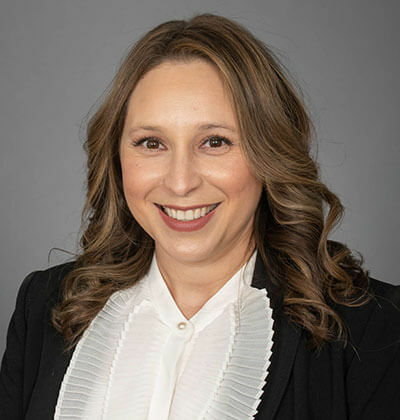 Personally, Lidia prides herself in providing her clients with a knowledgeable, honest, and fair assessment of their situation and zealous representation.